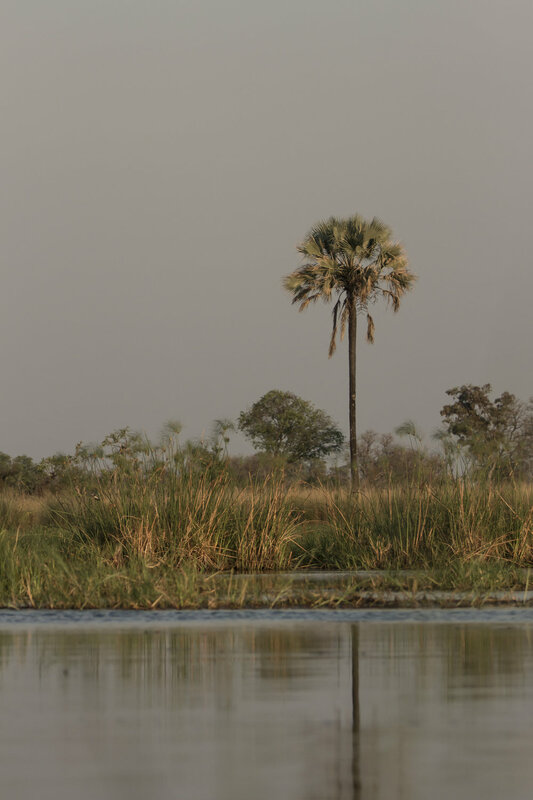 Larger than 16,000 square kilometres, this amazing delta in Botswana is home to the most diverse wildlife and scenery. Arriving at Oddballs Camp in a tiny plane, I came in to land and saw an elephant feeding, right near the runway (which was dirt and allows elephants to wander across it). 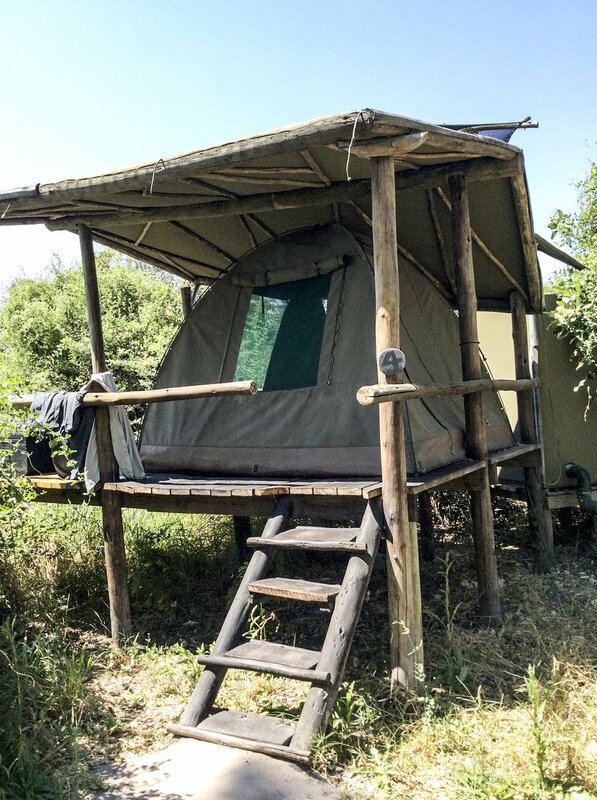 My first night in a tent on a deck was exhilarating, with an ellie pulling down branches from above the tent next door (it was loud! and quite scary!). There was an ensuite attached (open roof) and I was warned to watch out for ellie trunks exploring over the wall to find water..........aaaaaarghhh so exciting! A hoisted bucket on a rope for a shower and reed flooring: some would call it rustic. I call it...heavenly. On another night, there was a hippo in the camp! How unique to see 1) no guns and 2) a beautiful connection with wild animals, allowing them to roam free, even through the camp! Mornings: up early, coffee and a muffin, before meeting our guide Isaiah, who poled over in his mokoro (wooden dugout canoe) from his village. The guides have a little chit-chat while observing the wildlife action and proximity (hippos in the main channel! avoid!) before helping us into our mokoros to venture across a channel to an island where we spent the day walking as much or as little as we wished, looking for animal tracks, almost bumping into giraffes nibbling on tall tree branch leaves, and standing statue-still while keeping an eye on a herd of buffalo. Tall grass hides a plethora of wild things, we keep downwind from herds of buffalo, and walk, one behind another. The light...the smells of Africa...it's like another world.